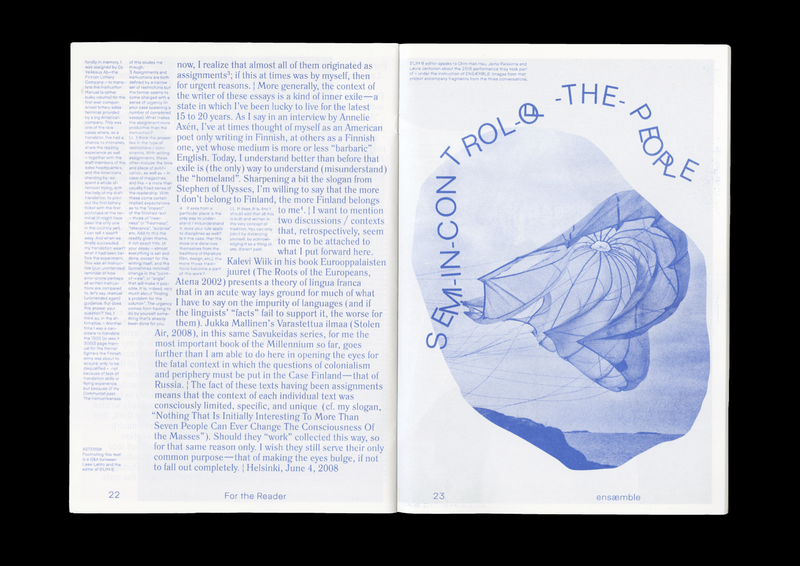 S’lim is a zine published by Helsinki-based Selim Projects since 2015. It focuses on a particular place at a time, merging the contemporary and the historical experiences of visiting, living, staying and theorizing. At the same time, S’lim is an experimental publishing endeavour, started as a response to “everything becoming available” in a multitude of media, geographies and archival existences. Each issue is choicely “slim” but stretched over time they become a method of accumulating, producing and collecting condensed forms of contemporaneity. Concluding a program for a series of three guest edited issues we look into the aftermath of zine production and the editorial process. Join us for a special presentation consisting of an early evening screening and a Q&A with drinks, charting the makings of a Helsinki issue with designer and editor Emery Lane Norton. The sixth issue of S’lim brings together, “like a group but not solidly,” Helsinki-relevant works from practising writers, researchers, artists, designers, architects and educators. Boundaries play a thematic role, at times, lending definition to ways of working and thinking. Other times, the edges of understanding are deliberately made less clear. For the Reader: a compact collection of song lyrics, shortstory, essay and experimental interviews. Others will find something on performative scores, artificial space, lettering tools, street signs, and a survey of staircases. The publication, while following strict formatting rules (A4 size and 36 pages), provides ample room for interpretation and a place to investigate brave editorial ideas. Kitchen Party (92 mins) is the sophomore release from Canadian independent filmmaker Gary Burns. The film takes a dark and comedic look at generational tensions between a group of teenagers and their parents by following parallel suburban house parties. Of course, not without beer runs, chance encounters, and a number of tasteless comments from both age groups. The smart thing about this movie is how the boundary of the kitchen is used to frame the premise – and crossing it is another story. 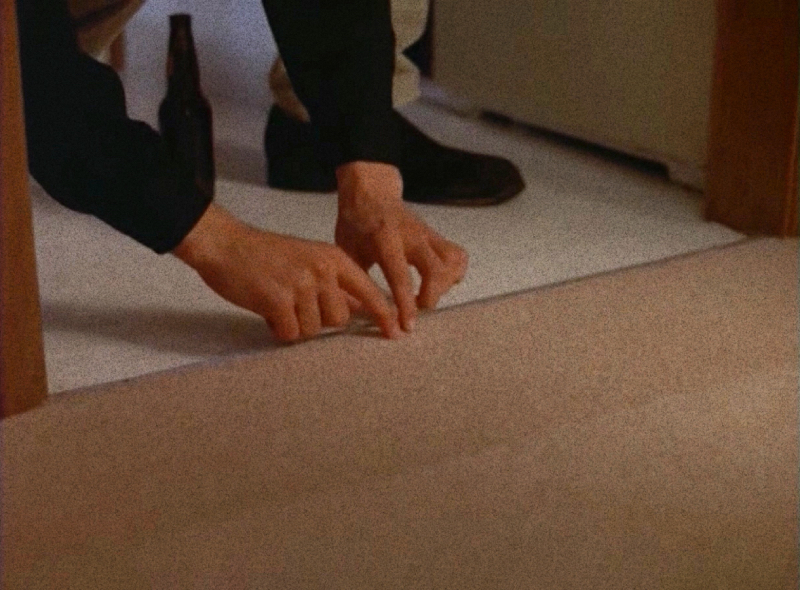 Related films according to MUBI: Pulp Fiction, Serial Mom, Mallrats, Ed Wood, The Last Days of Disco, Manhattan Murder Mystery, American Beauty, Barton Fink, Kicking and Screaming, Metropolitan, Schizopolis and Waiting for Guffman. The event is part of PUBLICS Parahosting program.